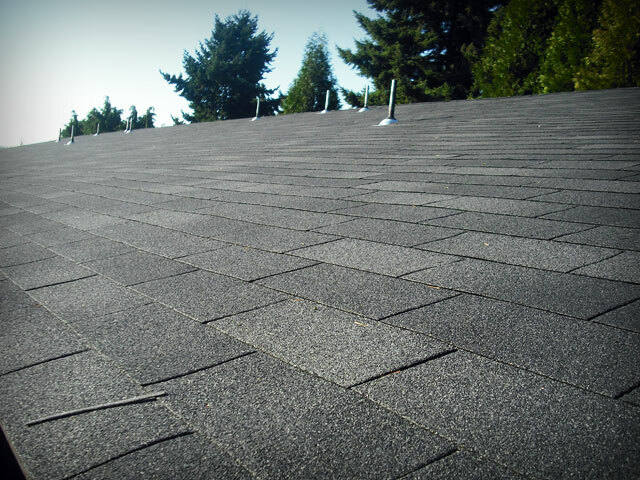 Portland roof experts who listen to your needs and provide outstanding quality service. All Surface Roofing and Construction customers have found in us a company in which they could place their trust and confidence; trust in our expertise and confidence that we will always take good care of them. We don’t churn out hundreds upon hundreds of roofs every year like some roof companies. 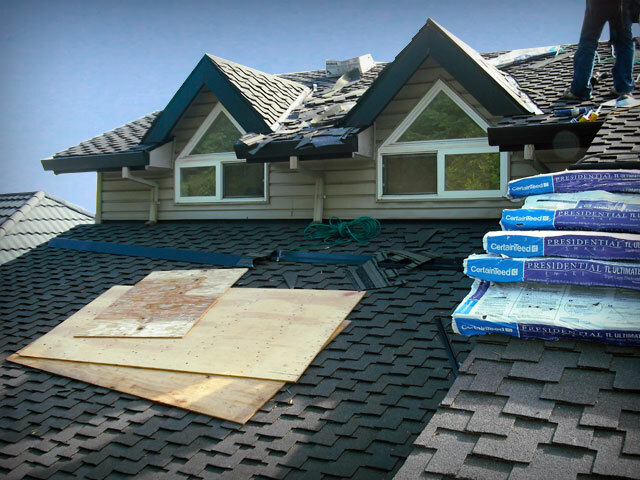 Every job we perform and every customer we have are very important to us and we strive to provide you with the best overall roof replacement experience from start to finish. Portland roofing repair – always prompt, courteous, and professional estimates. 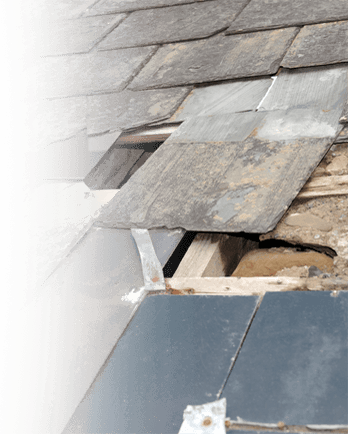 We approach roof repairs in a straightforward and honest way. We have no ulterior motives to either upsell you to a new roof or alternately minimize the seriousness of your problem in order to get in and out fast and make a quick buck. We’ll do our best (which is pretty darn good) to assess the issue and then simply tell it like it is, give you the information you need, and be a helpful resource for you to resolve the problem. We are roofing contractors who pride ourselves in being some of the most thorough in the Portland roofing business. 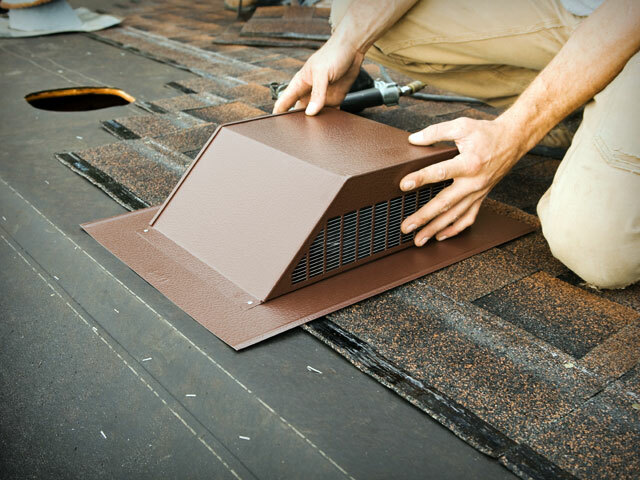 Often the most overlooked aspect of both a roof system and a house’s HVAC efficiency, proper attic ventilation can not only stave off future roof problems but can also stabilize and lower heating and cooling costs. Yet attic and ventilation concerns often are not addressed by other roofers. We know that in addition to the above benefits, proper ventilation will maximize the life of the new roof you are investing in. 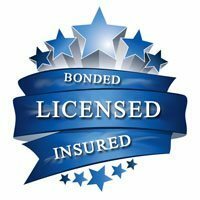 All Surface Roof and Construction is a locally owned Portland roofing company that has been recognized and awarded for our outstanding service and reputation. 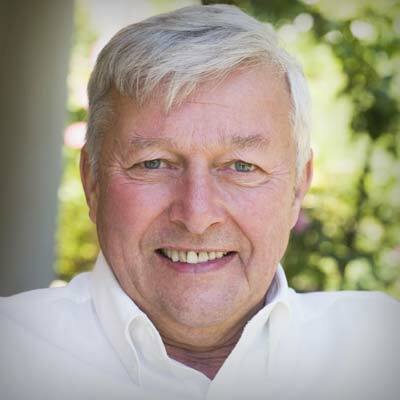 Our motto is “Unsurpassed Value and Integrity”. We strive to give you what we want ourselves. VALUE- good workmanship and professionalism at a fair price. We treat our customers with Courtesy, Gratitude and Respect. Call Us today at 503-570-7663 and see why we are the trusted Portland roofing contractor. All Surface Roofing installs, replaces and repairs composition roofs, composite tile roofs, and cedar shake roofs. We can provide new roof installation, re-covers (also called roof-overs) and tear-offs & re-installations. We specialize in converting cedar roofs to composition roofs. Additionally, we also install gutters – continuous aluminum 5K and steel fascia style in numerous colors. Other gutter sizes and styles are also available – please ask. Much of the success or failure of your next roof is determined the planning stage. Mistakes made during planning can last the life of your roof. Simple consideration like shingle color, style, ventilation concerns can make years of difference and greatly impact your interior living environment. Deciding whether to install or replace skylights, solar tubes, and gutters at the time of installation or later down the road is another common consideration. Then once installed, knowing how often to maintain your new investment in critical. All Surface Roofing customers appreciate our willingness to consult with them about potential errors that they may have overlooked and develop a plan that works for them. A Tigard based roofing company, we proudly service the greater Portland Metro area, including Portland, Beaverton, Aloha, Tigard, Hillsboro, Tualatin, Durham, Sherwood, Newberg, Wilsonville, Lake Oswego, West Linn, Oregon City, Gladstone, Milwaukie, Clackamas, Happy Valley, Troutdale, Gresham, Vancouver, and Camas.